At Inglis we appreciate the vital, loving caregiving work that family and friends do for loved ones living with disabilities. 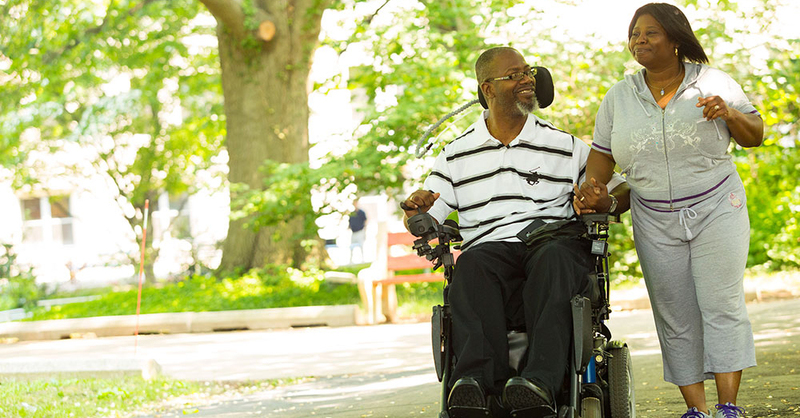 We believe that their work is so important that we’ve built it into our mission: to help people with disabilities—and those who care for them, to achieve their goals and live life to the fullest. Although caregiving is uniquely rewarding, it can also be stressful and physically demanding. Here are some resources on mindfulness, an effective stress reduction technique, as well as internet websites for caregivers. On them, you’ll find an array of articles, ranging from family conflicts related to caregiving, to legal matters, medical issues and more. Comments: American Psychological Association. list. Although geared to the care of older adults, this information can be useful for those caring for people with disabilities.